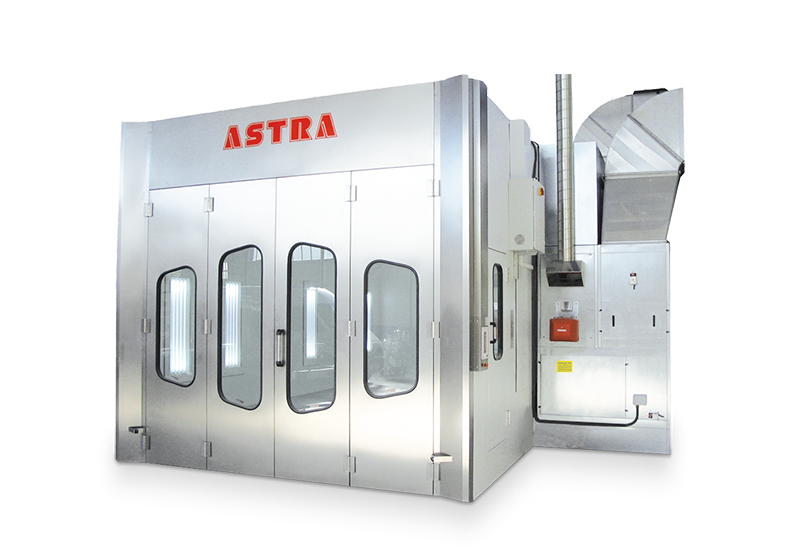 Drying robot system with medium wave infrared technology which can be installed inside a paint booth or a prep station. 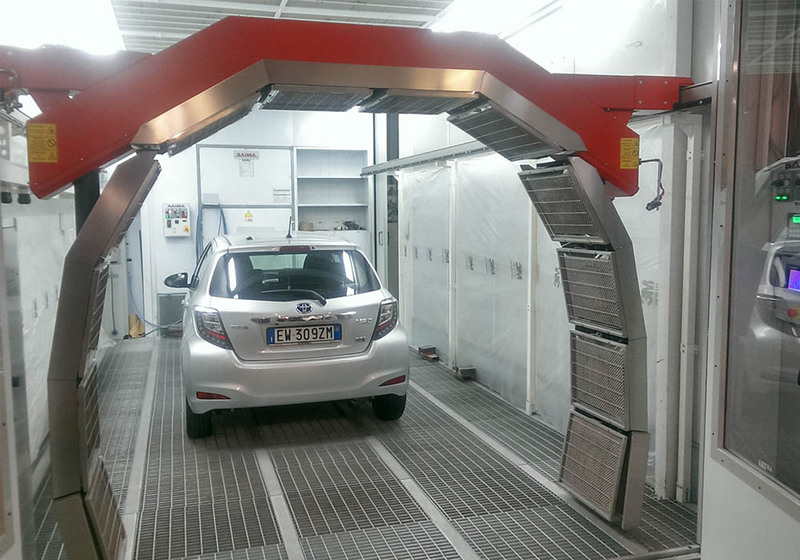 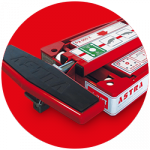 ASTRA LINX 2.0 is the best buy for any car body shop in a productivity increase and cost reduction process. 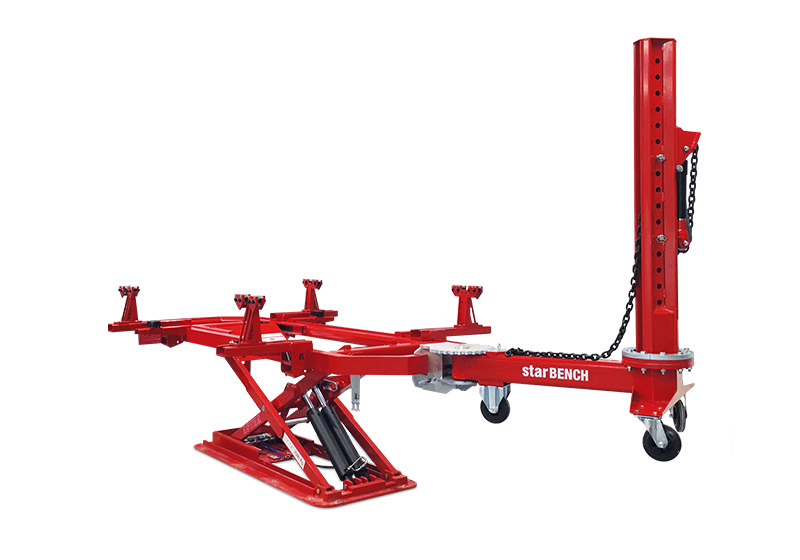 For more information order it now. 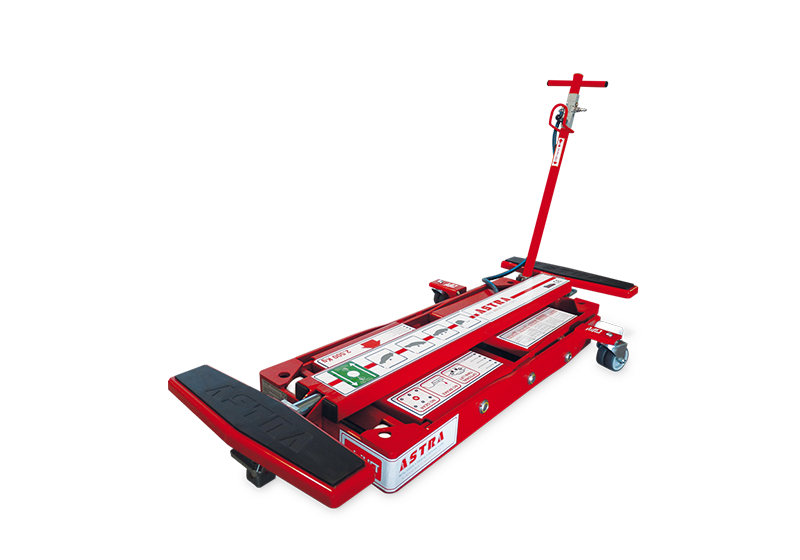 With the aim of offering our customers the most profitable and efficient products on the market, both for its initial cost as well as for the durability of our equipment and the savings that will mean its use in the work processes. 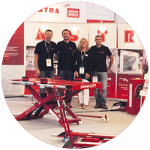 We participate in the most important national and international fairs. 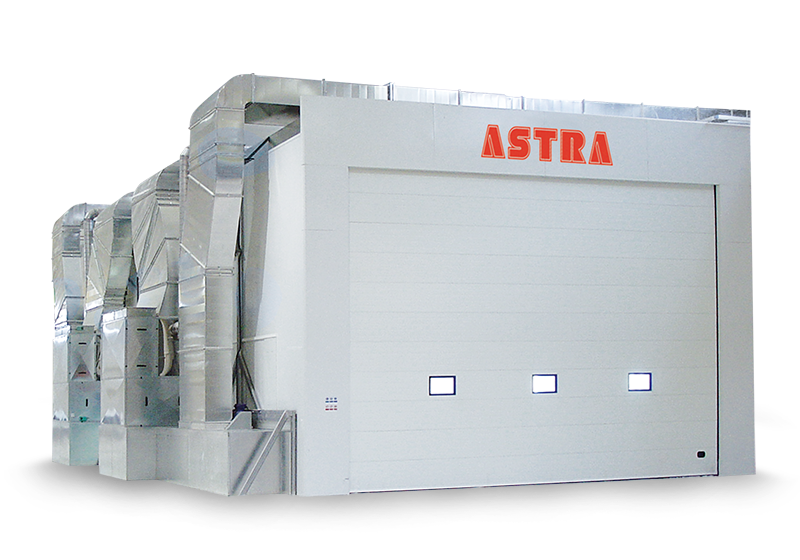 We have a wide network of distributors around the world. 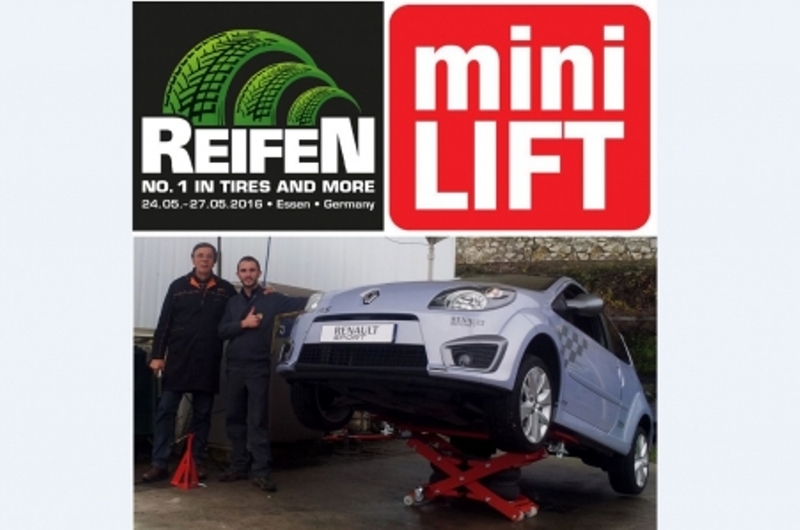 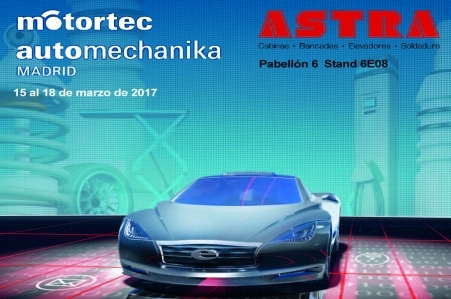 We are offering numerous solutions for the automotive market, with the most innovative models and most currently technological solutions. 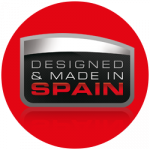 All our products are manufactured in Spain following the most demanding European regulations and all manufactured components in our products come from well known European suppliers.